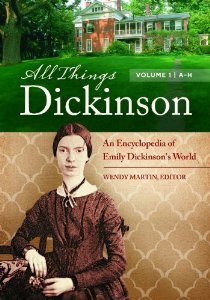 I contributed the entry on shops to Wendy Martin’s All Things Dickinson: An Encyclopedia of Emily Dickinson’s World. 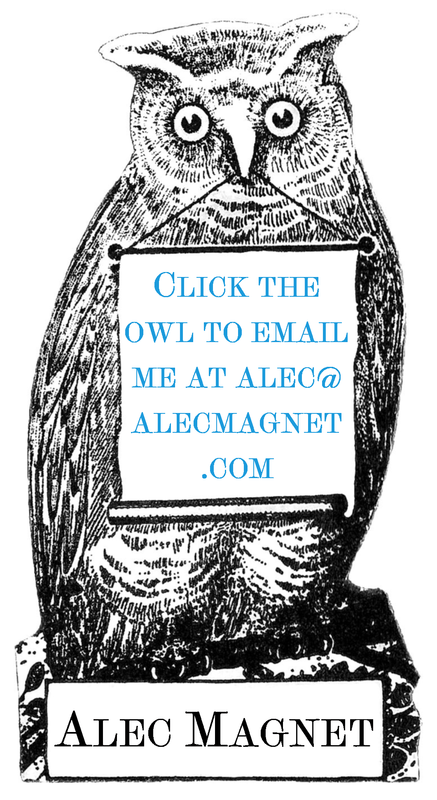 ABC-CLIO’s imprint Greenwood Press published it a couple of months ago, and I’ve finally managed to get a page-scan of my article through ILL. You can read it here. This means that my first two official (albeit minor) academic publications are on shopping and drinking. Whee!